I have to tell you that you make the best maternity clothes! I love how you take a regular size pattern and adapt it for your changing shape. Congratulations on making it halfway through before you know it, the wee little one will be making it's appearance. You are so talented, I love your maternity version of this dress. I was interested to read that you also found the back neck too wide, I had the same problem and haven't got around to altering it so will use your solution and get rid of an UFO. Good luck with the rest of the pregnancy, it is never easy with a toddler as well. Wow. You never cease to amaze me. You are such a big source of inspiration to me as I am also spoting a bump. This dress suits you so well. This is absolutely fabulous! 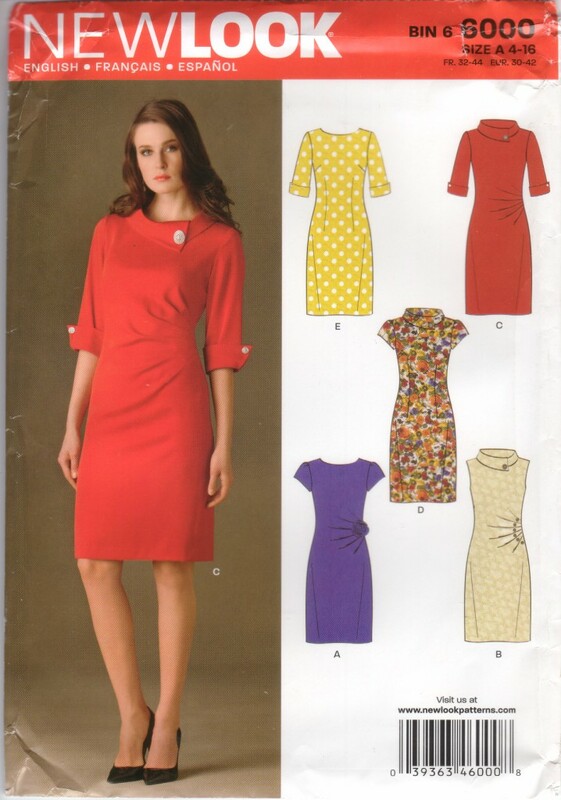 I just love how you are modifying existing patterns....Such lovely maternity wear! Great dress - I'll have to look out for Super Ponti at Spotlight. Congrats on the halfway mark - hope there's no more fainting! I love these modifications you are doing and that you are finding the energy to sew for yourself. What a great LBD! I predict you'll be getting a lot of wear out of this. Sorry to hear about the ice cream fainting! Eek! That must have been scary for all concerned.